Courtesy photo The Altoona Brass Collective is made up of businesspeople in various central Pennsylvania school districts; all with a love of brass instruments. 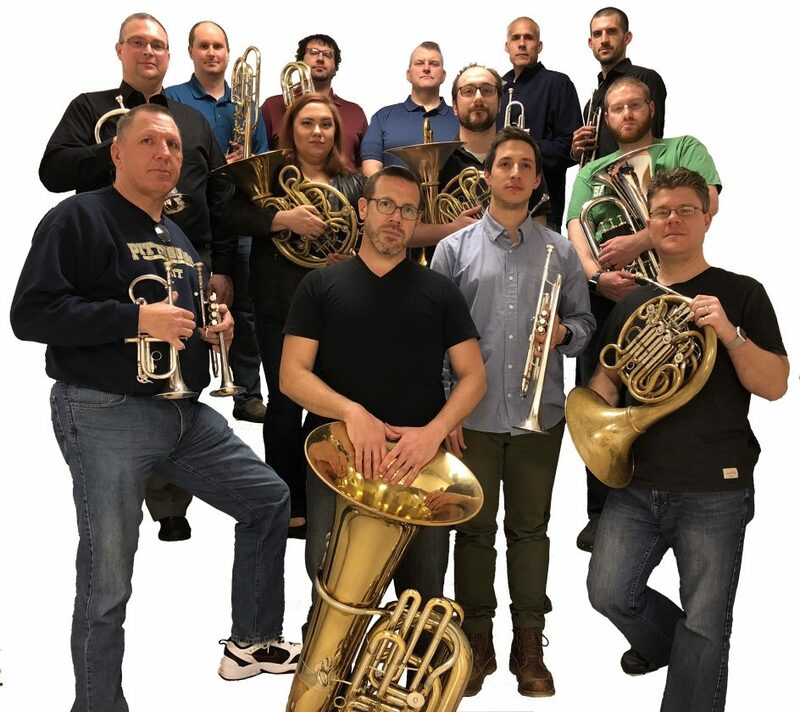 JOHNSTOWN – The Altoona Brass Collective, a brass ensemble formed in 2017 by central Pennsylvania musicians, will make its first appearance in Johnstown at 2 p.m. Sunday at The Grand Halle on Broad Street, 306 Broad St., Johnstown. Doors will open at 1:30 p.m.
What makes them the Collective is their shared love of brass instruments, quality music and live performances. 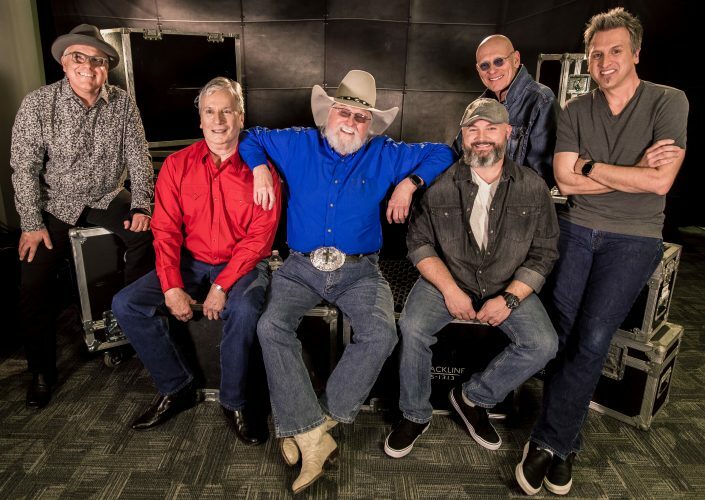 Their common goal is to bring live music to central Pennsylvania. All of the Collective’s repertoire of patriotic, popular and traditional music has been arranged specifically for the ensemble and in addition to performing as a full brass band, members also will play in smaller quartet and quintet formats. Supported by the Pennsylvania Council on the Arts, concert tickets will be $10 for adults and $5 for students. They can be purchased online at GrandHalle.com and also will be available at the door. For more information, call 536-7986 or email krrauch@gmail.com. The Grand Halle on Broad Street is located at the corner of Broad and Third Avenue, in the Cambria City Cultural District of Johnstown.